Best Price!!! Manohar Pandey books are most popular and best seller General Knowledhe (GK) books available in Hindi and English medium. 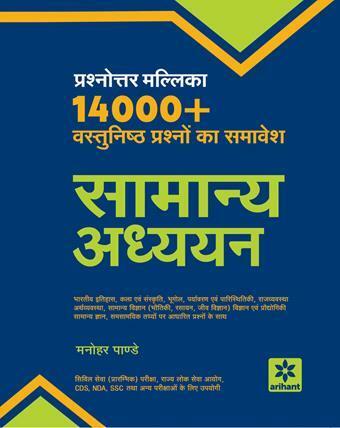 Arihant GK books by Manohar Pandey are available in different range of compact to detailed editions. Manohar Pandey GK books are most popular general knowledge books. 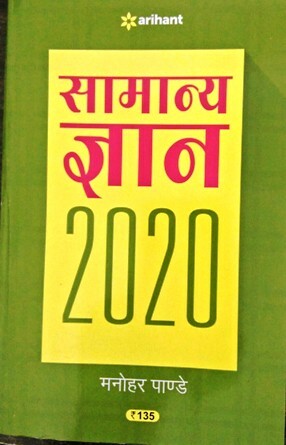 Manohar Pandey GK books are published by Arihant Publication. 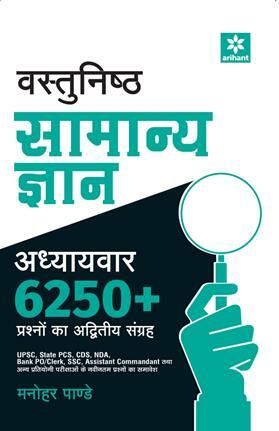 Arihant GK by Manohar Pandey are ready reckoner for competitive exams. 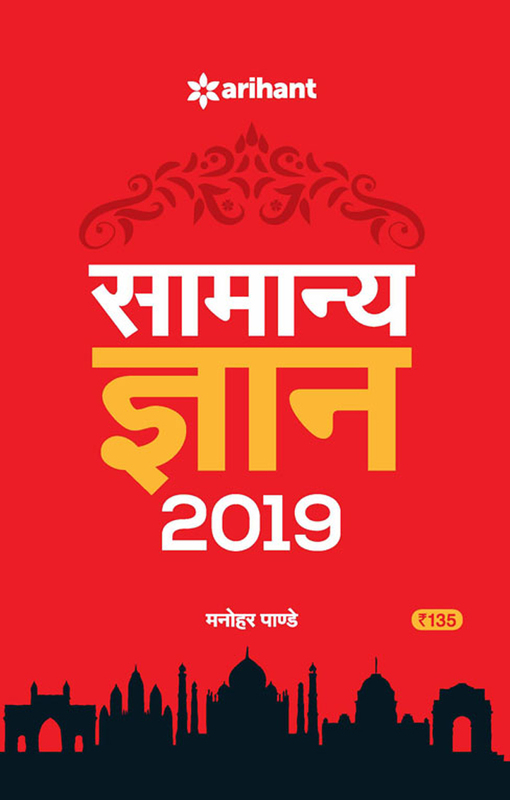 We offrer best discount on Manohar Pandey Arihant Publication GK books. 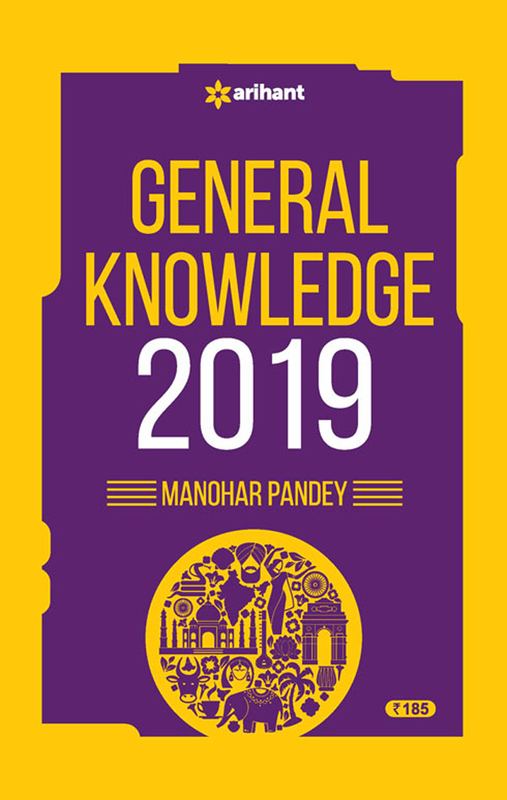 Manohar Pandey Arihant General Knowledge (GK)- 2019 has been launched now in Hindi and Englsih Medium.